How can vintage style be connected with modern technology?  The best thing to do is to re-launch the internet presence of the Munich Rock'n'Roll and Rockabilly guys from the Continentals. Even if the true enjoyment in full size impresses particularly impressively on the desktop, the new website is now also for mobile devices very user-friendly. The new website offers a wide range of photos, videos and the complete history of the band. 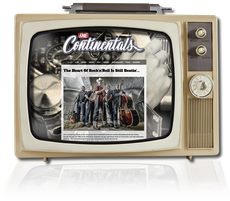 In addition to a lot of information and background stories about The Continentals, you will also find the brandnew shop, which invites you to purchase the currently available CDs. Of course you can also check the current tour dates for your evening schedule. The English-language version will soon be available for international visitors. We wish you a lot of fun while browsing and we would be very happy if you tell your friends and buddies.